Hello and welcome to my MOCpage. My name is Zach Sweigart and this page is dedicated to my hobby of building with Legos. I love all genres of brick building. 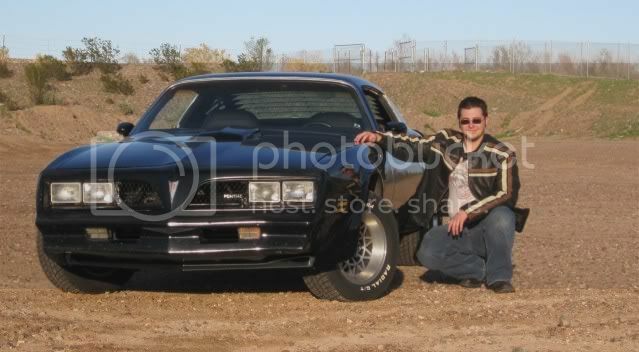 The photo above is me and my other hobby, my 1977 Pontiac Trans Am. Enjoy the MOCs! Due to the frequent instability of MOCpages, all my new Lego creations will be now be uploaded to only Brickshelf and Flickr. I will try to respond to comments here on MOCpages, but I will no longer be adding new stuff here. DA3: Space Program Had to re-upload cause MOCpages is awesome and sometimes it just deletes your MOCs. Zach Sweigart is one of Tony Jones' favorite builders!